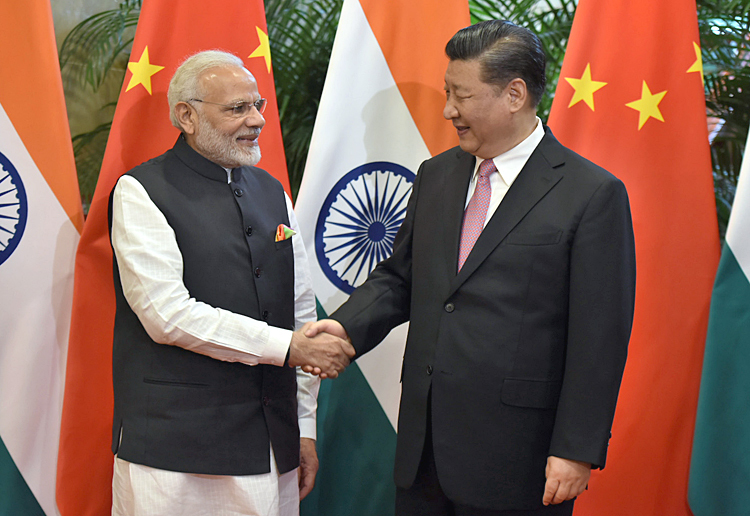 The MEA brief issued on April 28, 2018, with respect to the Informal Summit between Prime Minister Narendra Modi and Chinese President Xi Jinping on April 27-28 at Wuhan, China described among other issues, agreement for proper management of the bilateral relationship conducive for the development and prosperity of the region, creating conditions for the Asian Century. The two leaders also spoke of their respective efforts to contribute to the regional and global economic development. 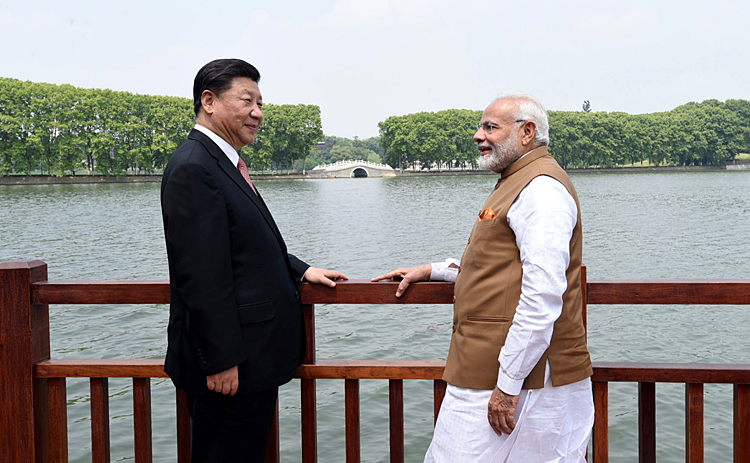 Both agreed that India and China, given their vast developmental experiences and national capacities, should join hands to take lead in offering innovative and sustainable solutions to challenges faced by humankind in the 21st century. The Foreign Secretary also briefed the media on April 28 on similar lines including the two leaders deciding to issue strategic guidance to respective militaries to strengthen communication, to build trust and understanding, to implement various confidence building measures which have already been agreed upon by the two sides and to strengthen existing institutional mechanisms to prevent and manage situations in the border areas. This part was bandied more in Indian media, than China. For China it was another Ni Hao Ma-Namstey meeting. By all accounts the PLA is back in Doklam and in greater strength. PLA made 30 intrusions into India Territory during May 2018. In June 2018, 50 PLA troops transgressed two km into India territory in Sikkim resulting in a four-hour standoff, which was denied by the government for political reasons but confirmed by other sources. An ITBP report reveals China violated the Line of Actual Control (LAC) 14 times between August 4 and August 19 in Ladakh, with deepest intrusion 18 km inside Indian Territory. Other than these 14 intrusions, China also violated the LAC four times in Uttrakhand, coming four km deep on one occasion. Intrusions in Ladakh were in areas of Depsang Plains, Trig Heights, DBO and Pangong Tso. Of these, six were in Depsang Plains including the deepest one. In August 2018, PLA in garb of grazers pitched tents at Demchok inside Indian Territory and despite flag meeting between both sides, some of the tents continue with PLA-grazers. This indicates that there has been absolutely no let up by China in violating the LAC after the Wuhan Summit. On the contrary, China has increased them exponentially. Both the MEA brief and Foreign Secretary's brief had made no mention of Afghanistan. However, a news report from Wuhan of April 28, 2018, stated Modi and Xi had agreed to undertake a joint India-China economic project in war-torn Afghanistan. As per the understanding, officials of both sides were to identify project in follow up discussions and work out the modalities. 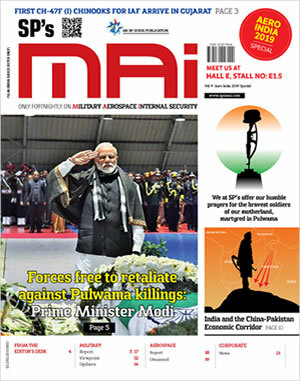 The report also said that China's decision to team up with India in Afghanistan could upset Pakistan, and that China for the first time had held a trilateral meeting with the foreign ministers of Pakistan and Afghanistan in December 2017 during which China announced plans to extend the China-Pakistan Economic Corridor (CPEC) to Afghanistan. Now our media has reports that following up on the agreement during the Wuhan Summit, the first joint India-China joint project for Afghanistan was kicked off on October 15, 2018 through the China-India 'Joint Capacity Building Program' for diplomats from Afghanistan at the Foreign Service Institute (FSI) in New Delhi. EAM said, "I am very happy that today we are chartering a new course with the beginning of a training program for 10 diplomats from Afghanistan in partnership with China. This marks the beginning of what we visualise as a long term trilateral partnership for the benefit of Afghanistan". Chinese Ambassador Luo Zhaohui read out a message from Yi, Chinese State Councilor and Foreign Minister saying, "This Joint Capacity Building Program is an essential part of the international efforts to assist Afghanistan and marks the start of China-India-Afghanistan cooperation. It is a testament to the joint aspiration and endeavour of China and India, both being major, responsible developing countries, to contribute to regional peace and stability". India has been running courses for foreign diplomats of multiple countries in the past including for Afghan diplomats albeit with this particular programme China has been added. This joint programme may be good for projecting China as a benign power but it is a far cry from initiating a joint economic project in Afghanistan. In fact, it amounts to a 'damp squib' compared to the latter. Is our lackadaisical attitude and demonstrated inability in timely completion of projects abroad holding us back from taking the initiative for joint India-China economic project in Afghanistan? Have we even discussed the options with China and Afghanistan that would be good for Afghan economy, create employment and benefit all three, especially where China's backing to Taliban would provide inherent security for such a project? China is the only country extracting commercial oil and copper mining in Afghanistan since 2012 without Taliban interference. Afghanistan has vast reserves of Lithium that can be extracted, refined and marketed. China is already outpacing US and other countries in a global race to secure supplies of Lithium, which is core ingredient to 99% electric vehicles. This is just one example, but the question is will India take the initiative or be content with what China dictates?